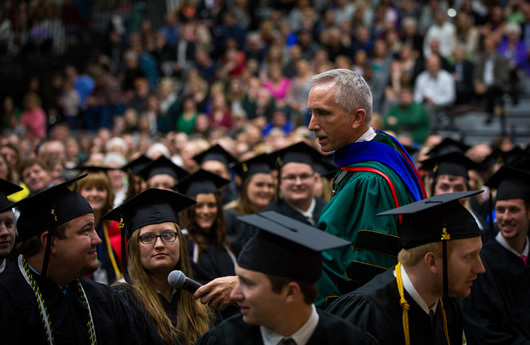 On behalf of the entire University community, please allow me to extend warm and sincere congratulations for completing your degree from Northwest Missouri State. 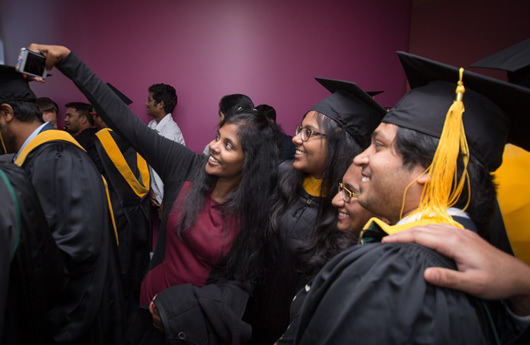 We all understand the hard work, perseverance and dedication needed to earn a college diploma. 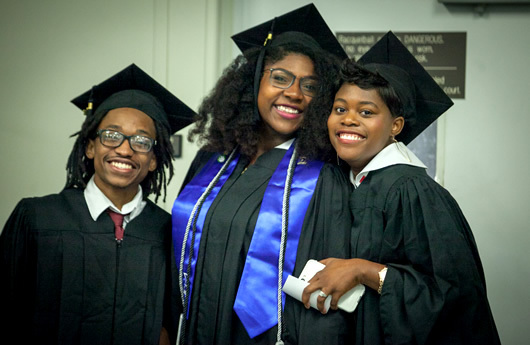 Your experiences at Northwest now become part of your life's journey of learning, and I trust your academic, co-curricular, employment and social endeavors at Northwest will provide you with a strong platform to give back to the communities in which you live and work. 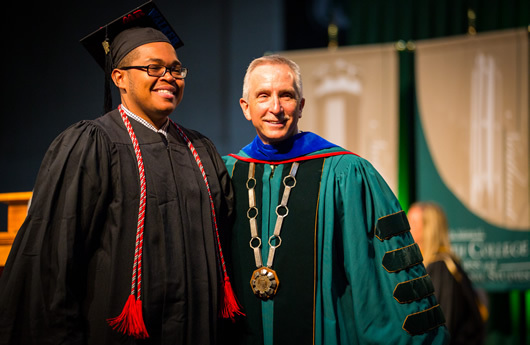 Northwest recognizes that engaged students become engaged alumni, and maintaining your ties to the University is an important next step in your life as a Bearcat. 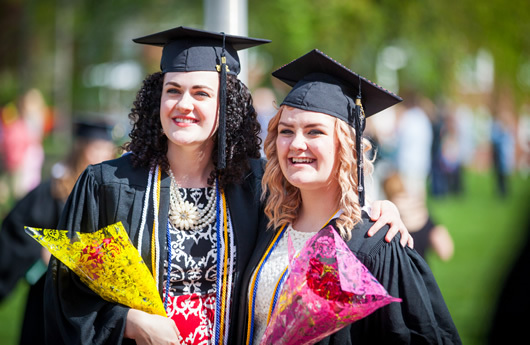 Whether you are thinking about continuing your education immediately or think it may be a goal in coming years, I encourage you to consider Northwest for your graduate education as well. 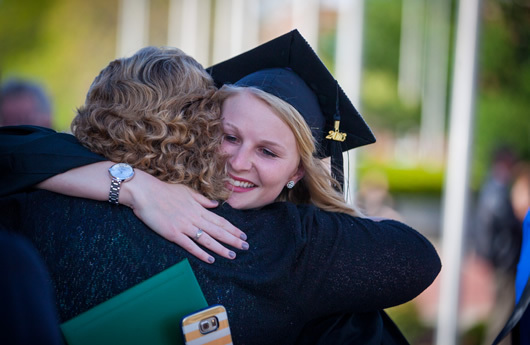 Northwest offers more than 40 masters and certificate programs to help you enhance your education and skills. 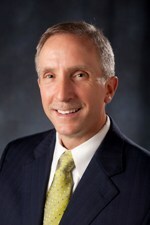 More information about these programs is available at www.nwmissouri.edu/graduate/. 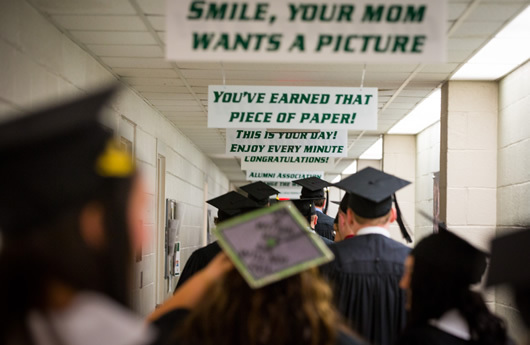 Thank you for choosing Northwest, and please stay in touch. 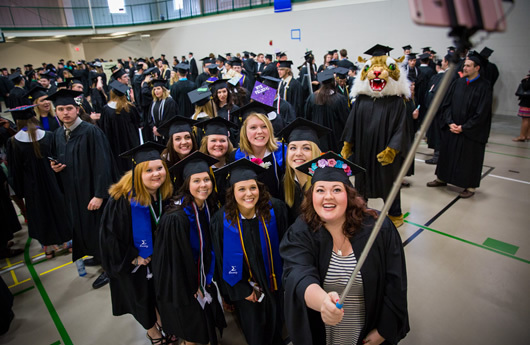 Share your updated email and contact information with the Office of Alumni Relations at alumni@nwmissouri.edu and track your alma mater's activities through the Northwest Alumni Magazine and on the Web at www.nwmissouri.edu/alumni. 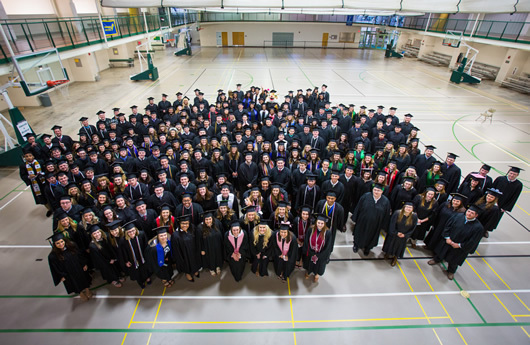 I also encourage you to consider joining the Northwest Alumni Association and getting involved in one the many alumni chapters worldwide, and don't forget about Northwest's presence on social networking sites such as Facebook, LinkedIn and Twitter. 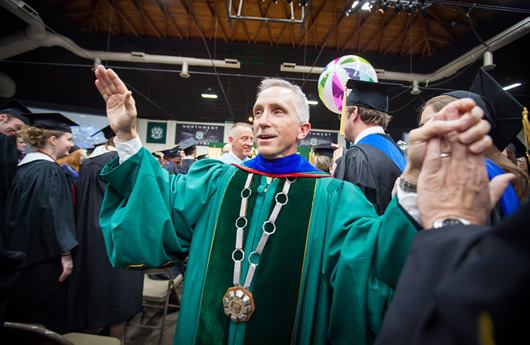 You may also email me directly at president@nwmissouri.edu. Order your personalized announcements NOW!